Get to know this little-known variety from the Languedoc with the Les Costieres de Pomerols Picpoul de Pinet. 100% Picpoul from Languedoc, France. This review is brought to you by L’Aventure Languedoc – Celebrate #LanguedocDay May 27, 2016! The Les Costieres de Pomerols Picpoul de Pinet has an SRP of $10 and is available for as low as $8. Imported by Kysela Pere et Fils, LTD. 65,000 cases produced. Sample submitted for review. Pale yellow color with green tints. Fresh and fine aromas of grapefruit and exotic fruit. Lime flavors, with typical focusing acidity, are hallmarks of Picpoul. 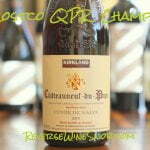 Our best value, this wine impresses novices and hardened geeks equally. Known as “the Muscadet of the South” in France, this is to the Mediterranean coast of France what Albarino is to northwest Spain…the default wine for fresh shellfish and seafood. Today we continue our ramp up to #LanguedocDay on May 27th with a variety of wine you simply won’t find anywhere else, Picpoul (peek-pool). A wine with naturally high acidity and tart lime flavors, the name literally translates as “stings the lips”. 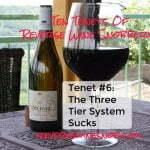 A welcome change of pace for sure from the meaty Syrah and the soothing, savory red blend we explored last week. The 2014 Les Costieres de Pomerols Picpoul de Pinet is a great, inexpensive example. 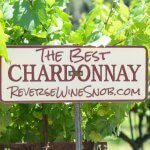 It opens with aromas of apple, pear, a little grapefruit and a touch of floral notes. Tasting the wine reveals lots of tart lime, a nice lively mouthfeel and good, bright acidity. There’s also a good bit of citrus and apple as well as a little spice and streaks of honey. 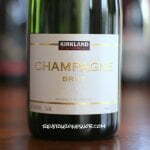 It ends dry and satisfying with a flavor-filled finish featuring a hint of minerality. This is a refreshing and easy to drink wine that makes a great match for seafood. 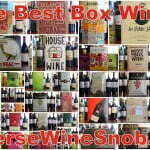 See all of our recommended wines from the Languedoc here. 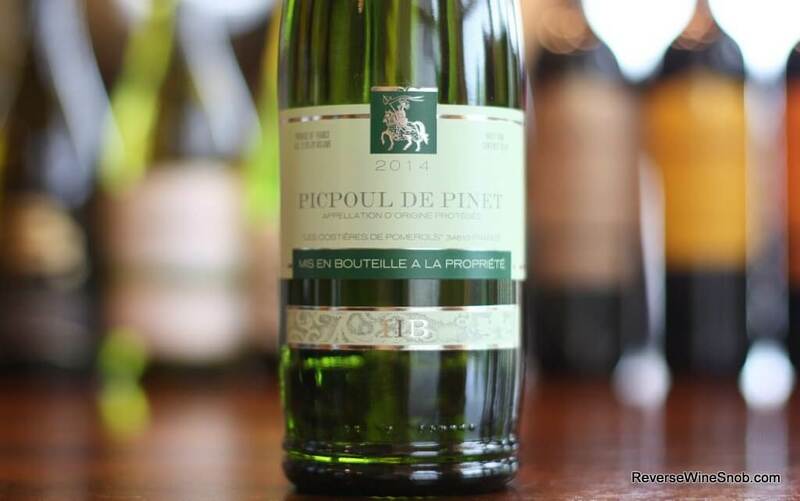 See a listing of local retailers selling the Les Costieres de Pomerols Picpoul de Pinet here.